Get this eBook for FREE! Sign up below. Do you want to increase your book sales? We’ve been accumulating book-selling tips for the last 30 weeks on the Sell More Books Show. This book compiles all those tips and provides links to the people who shared them. Pick a few tips from the list and try them out. You never know which idea will put you over the top! 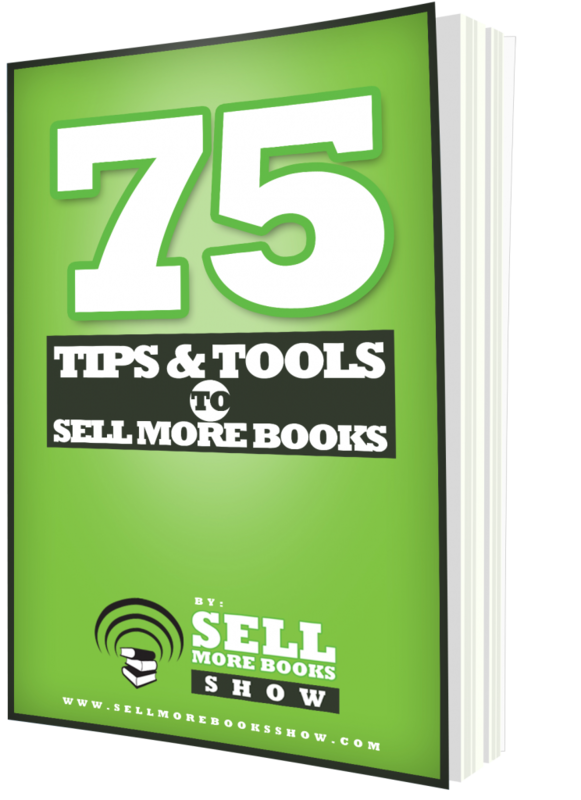 We hope these tips help you to succeed in selling more books. Sign up to our mailing list to grab the book and receive weekly updates about new episodes! Thanks for reading and listening.